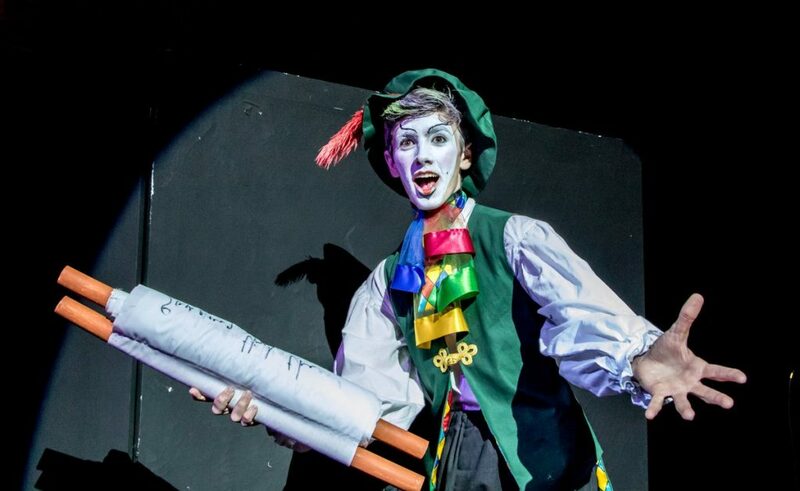 A very talented cast and team have performed in the Sixth Form production of ‘The Miser’ as part of their journey to Edinburgh Festival. 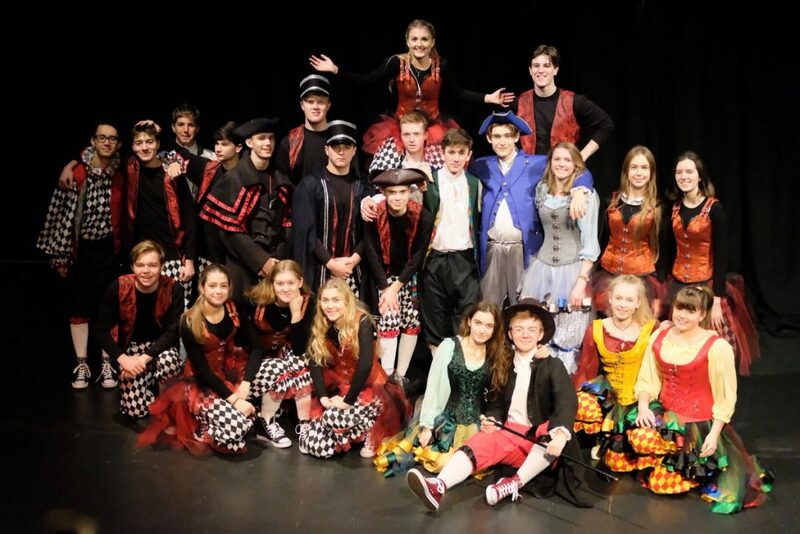 Their imaginative, energetic, and moving performance was enjoyed by a capacity audience on each of the three nights in December at the School’s Centenary Theatre. 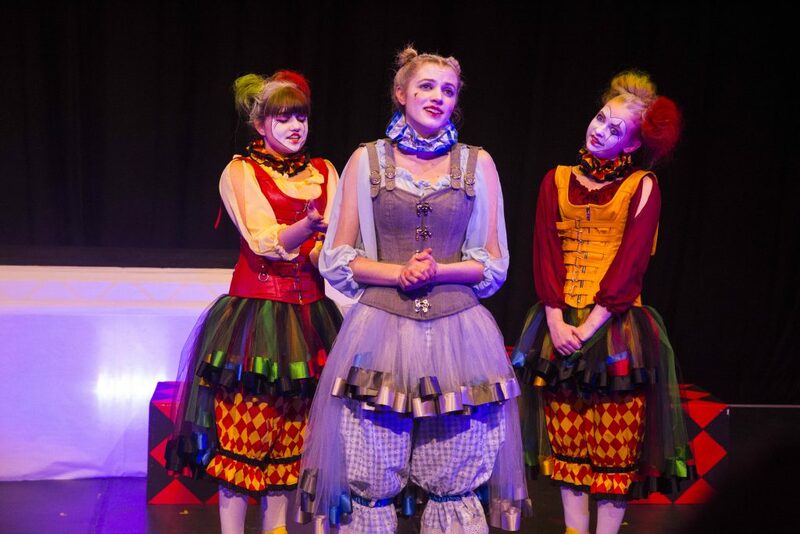 It captured the essence of the classic 16th century play by the French playwright Molière. Since the start of term, the cast have been working hard to create a suitable production. It will ultimately be performed in front of audiences from all around the world at the Edinburgh Festival. Students adapted the script and added their own contemporary jokes and lines, to appeal to the audience at the world’s largest arts festival. James aims to study at Oxford or Durham university upon completing his A Levels and ultimately work in the television industry. He recognises the extensive and ongoing process required in creating a theatre production worthy of Edinburgh Festival. Mr Dominic Curtis, Director of Drama said “From the first moment I auditioned for The Miser I knew we were going to be on an exciting journey. It has been a fascinating experience and a real team effort to adapt the play in conjunction with the production team and actors. A selection of over 50 photos of the performance.